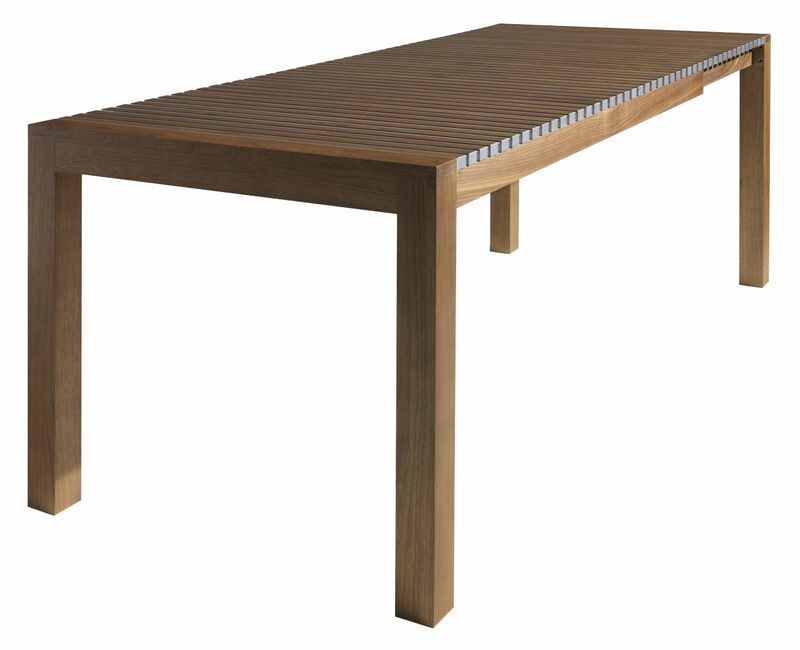 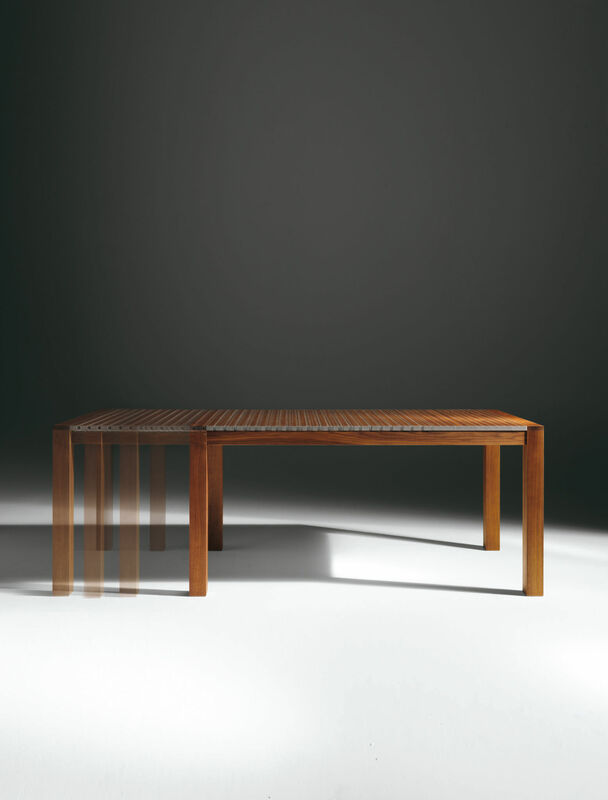 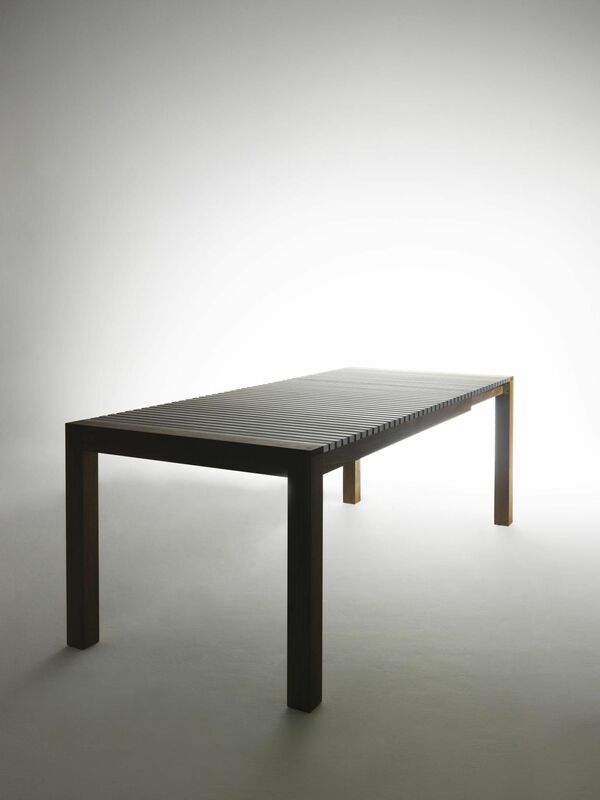 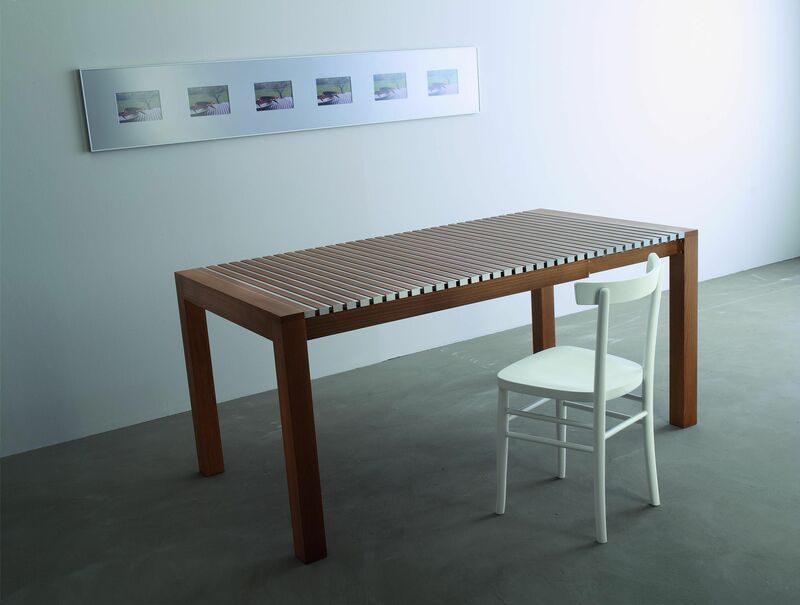 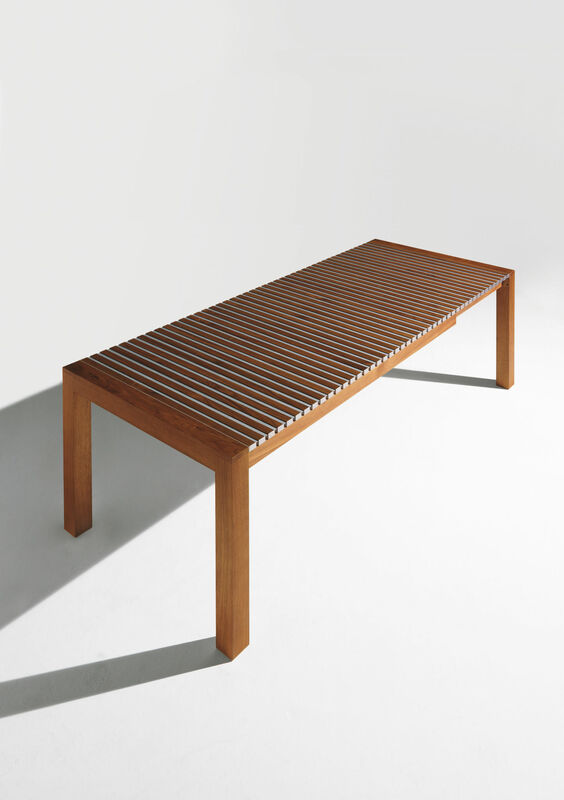 This table elongates with a quick, simple movement, which resulted in its selection for the 1995 ADI Golden Compass award. 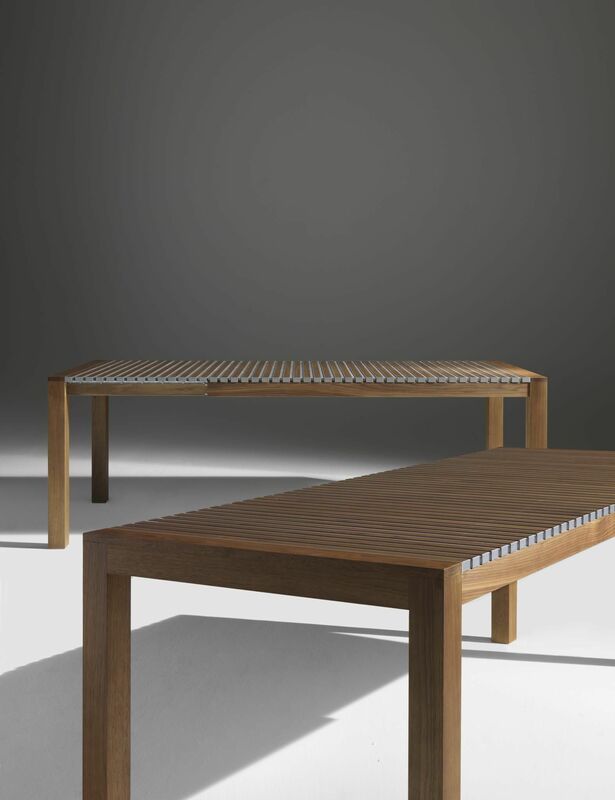 The addition of extruded aluminum profiles has eliminated the Tola table's unsightly gaps when in the elongated position. 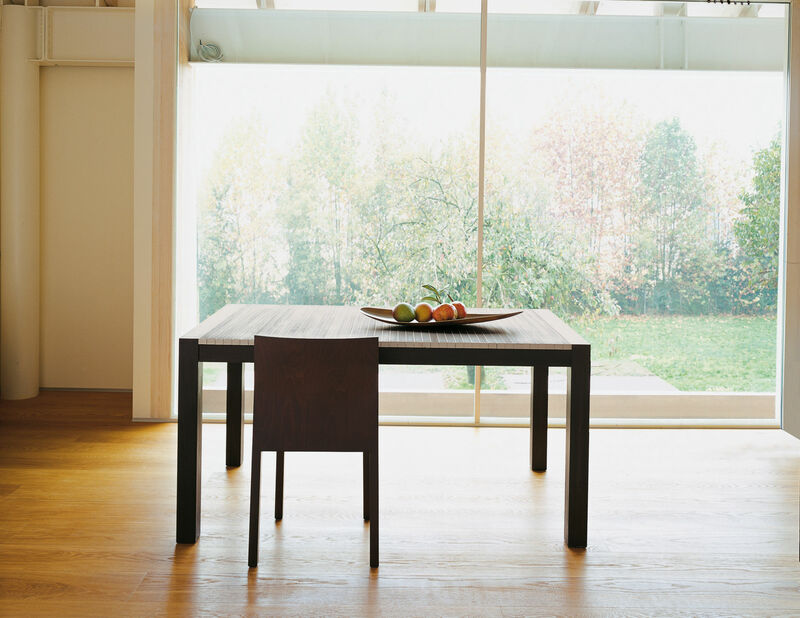 All horizontal surfaces are inclined to prevent spilled liquids from collecting between the listels. 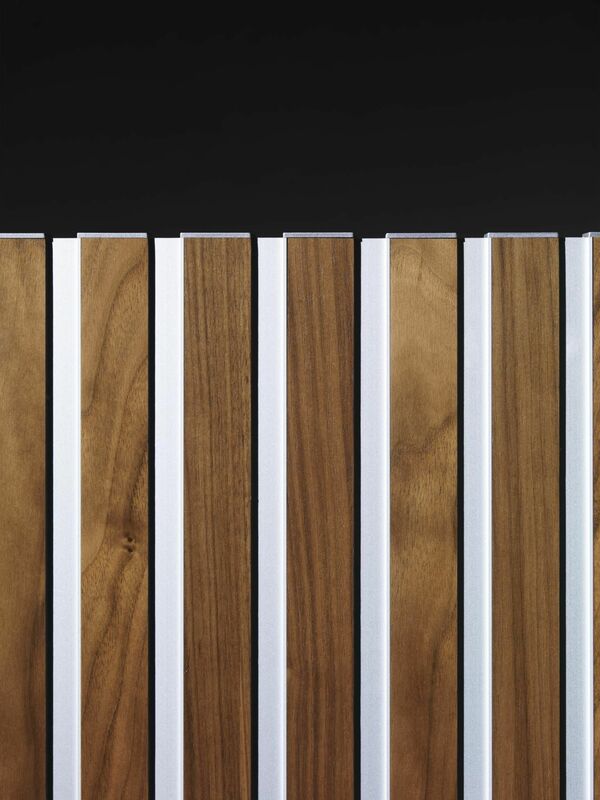 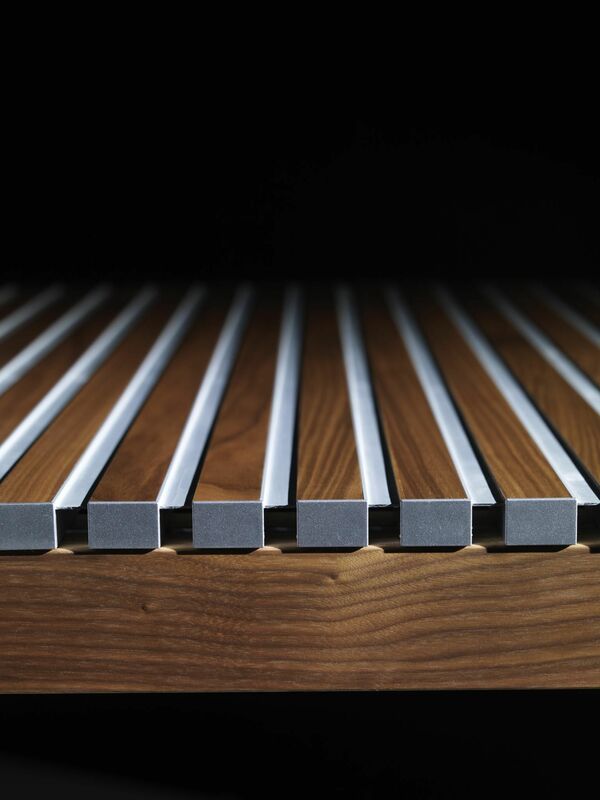 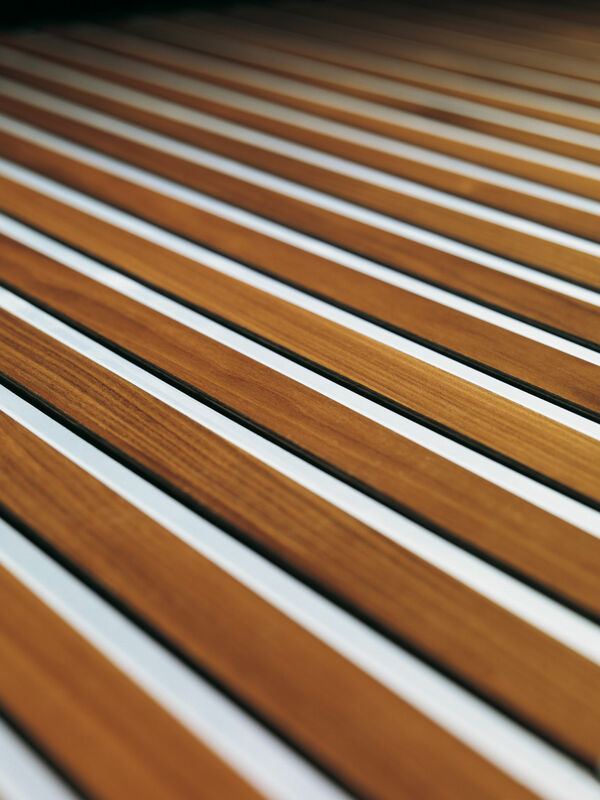 The alternation of aluminum and wood creates a pleasant graphic effect in both the normal and elongated positions.